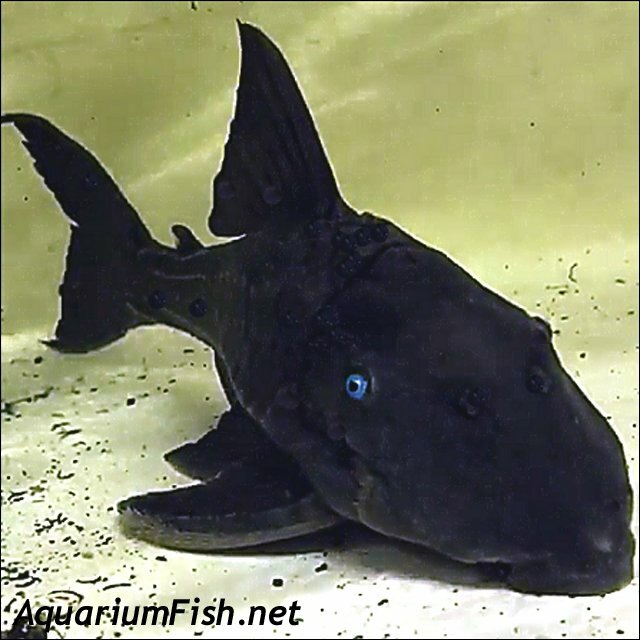 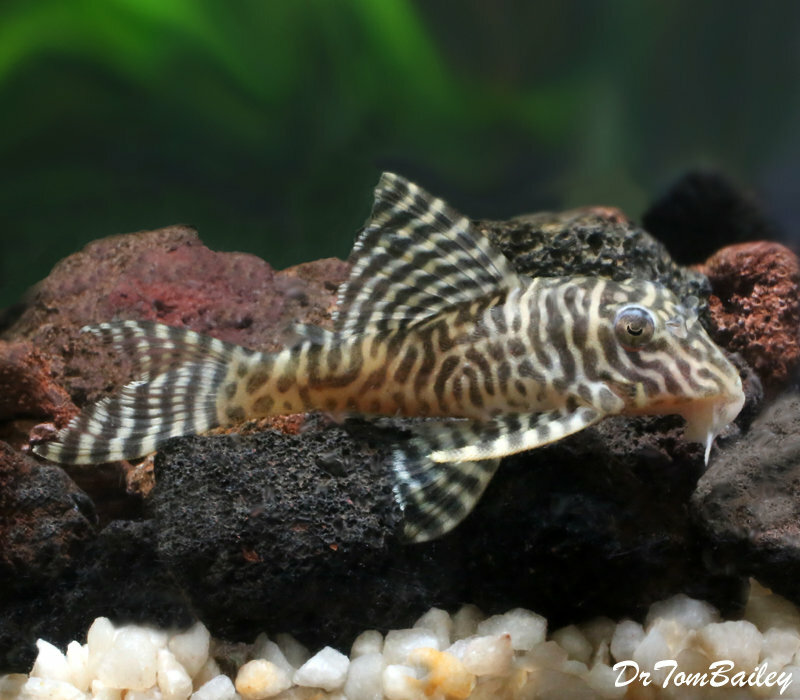 Pleco is an abbreviation for Plecostomus, which is the name of a large family of catfish that live in the Rainforests of South America. 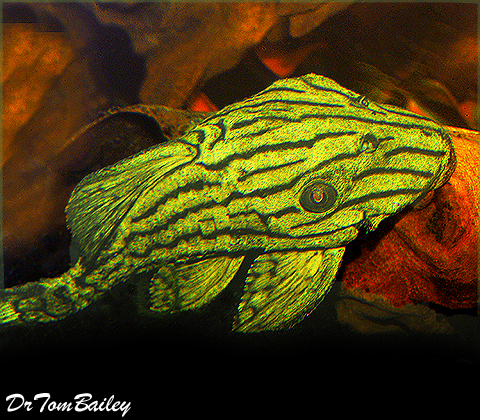 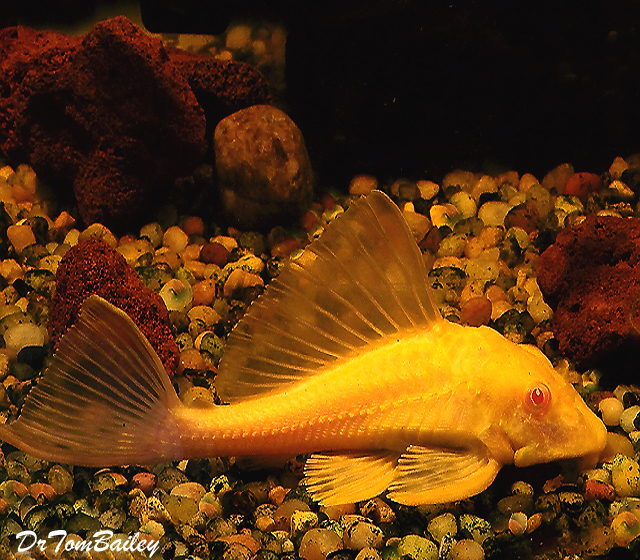 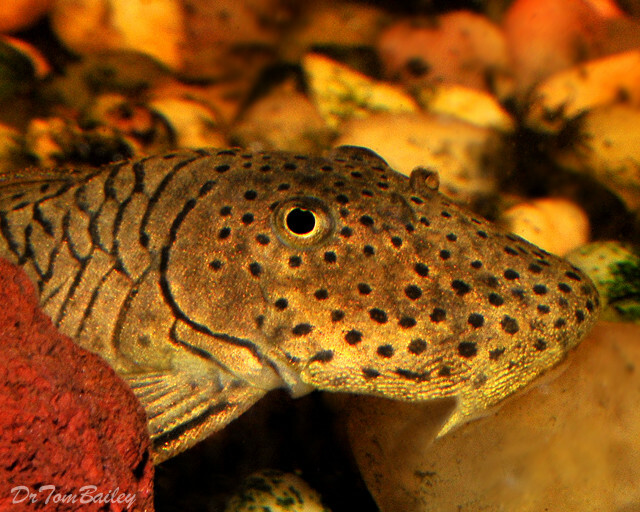 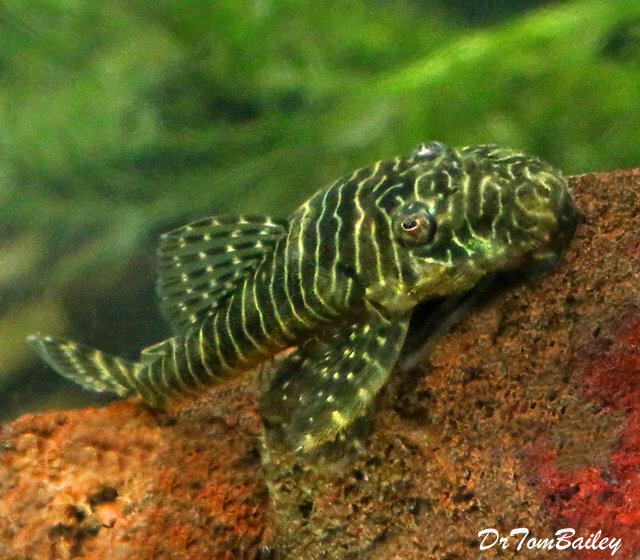 Many Plecos eat algae in aquariums, and so some aquarists feed them algae wafers. 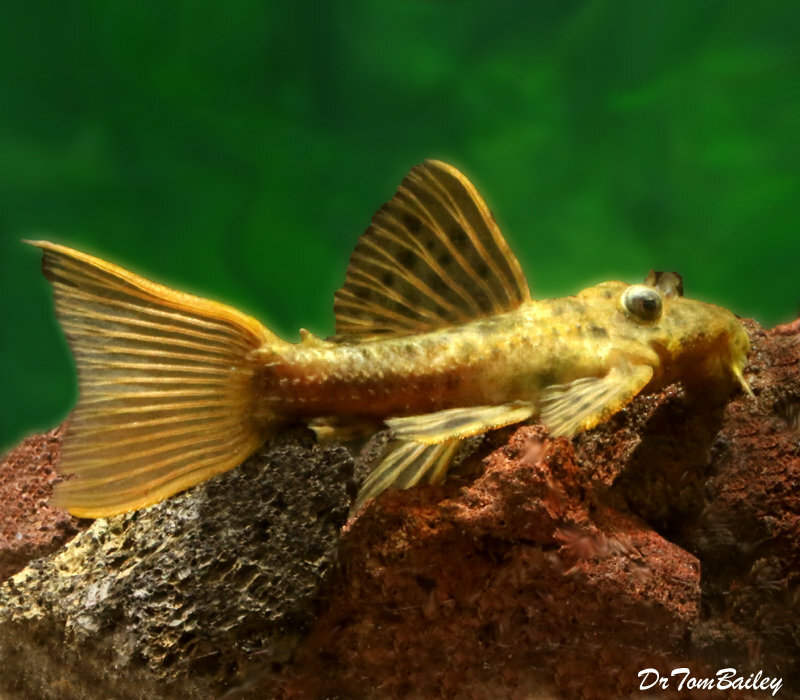 But they seem to do best on a diet of premium pellet food, which contains algae, and other plants, plus many other important foods. 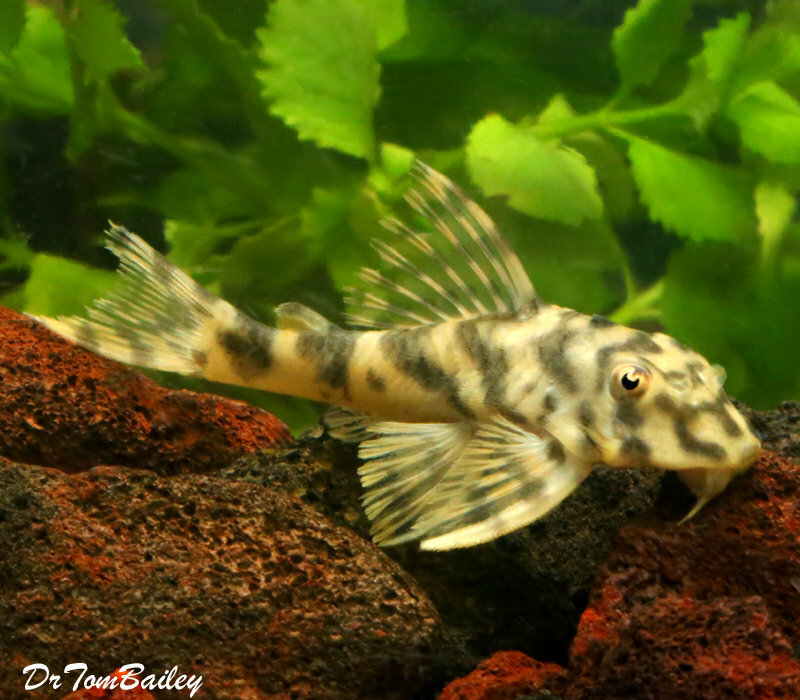 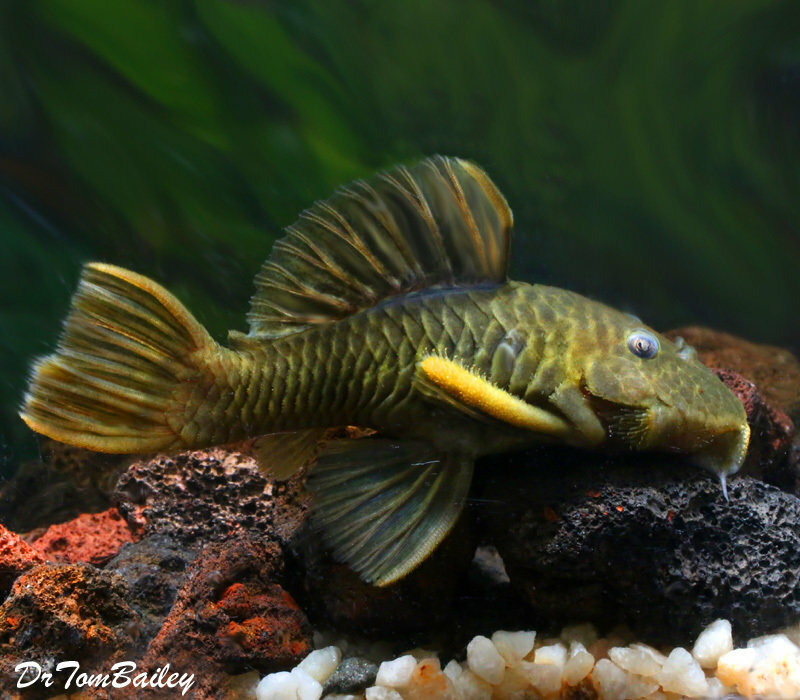 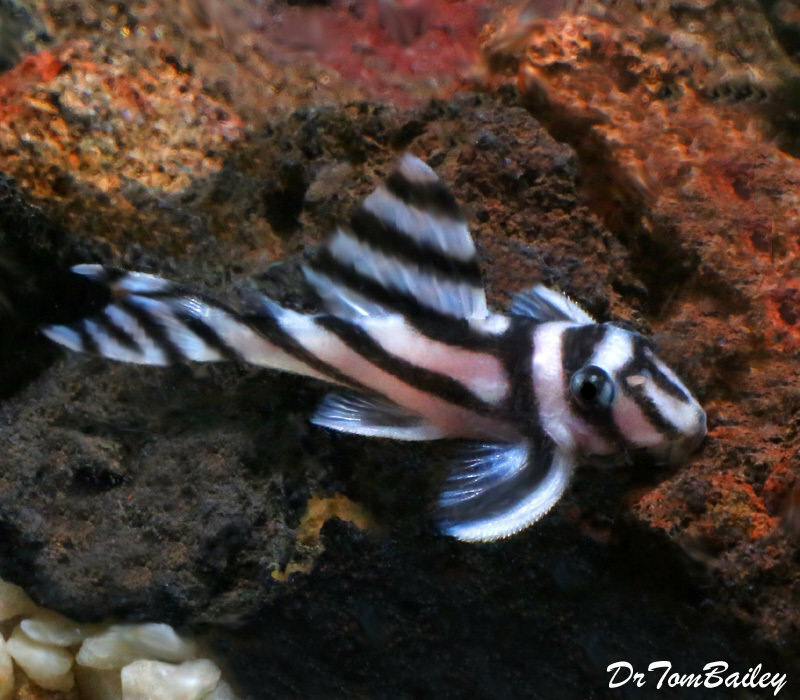 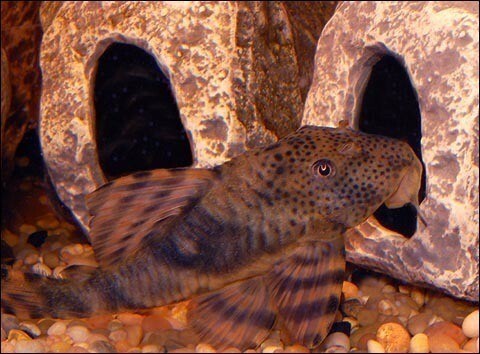 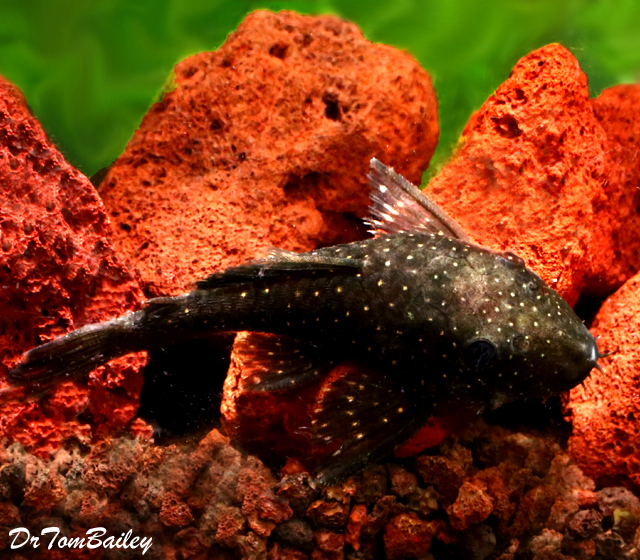 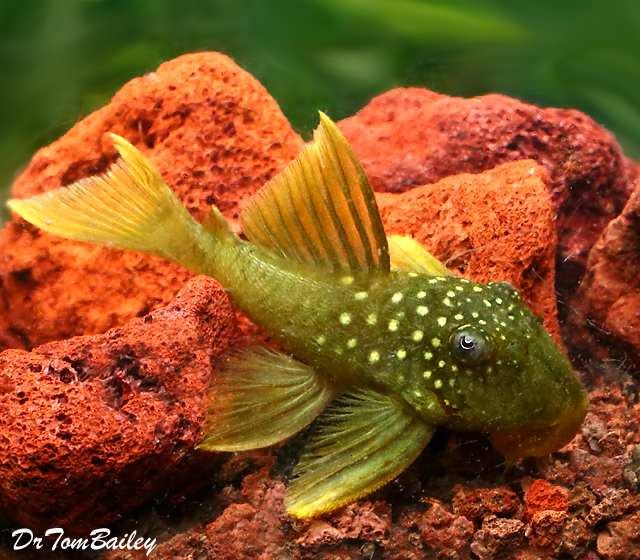 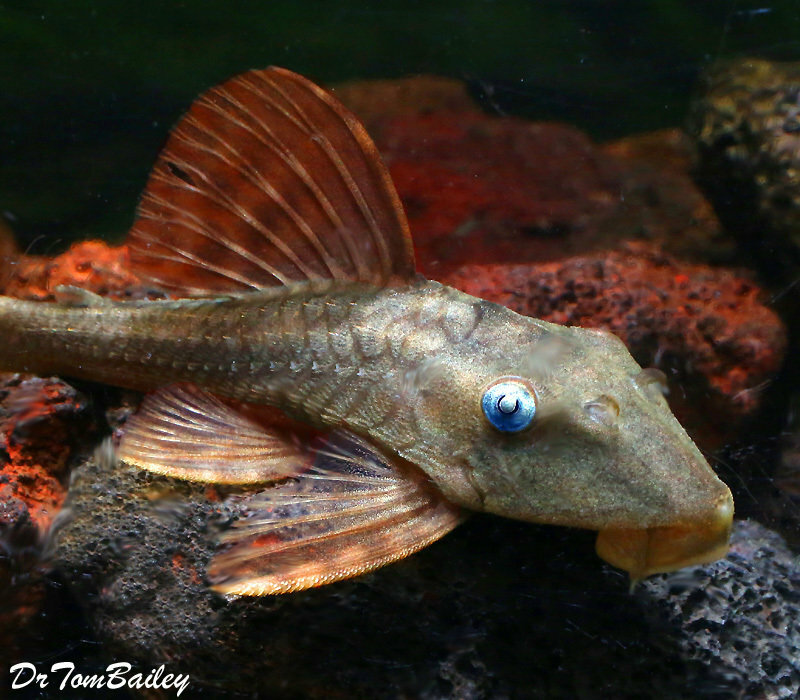 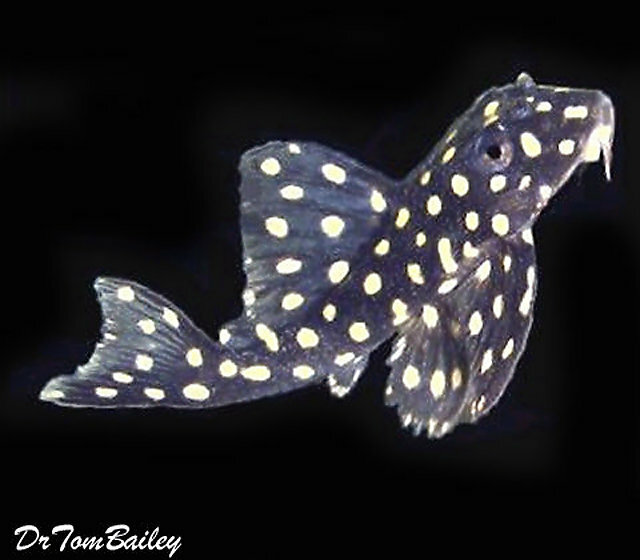 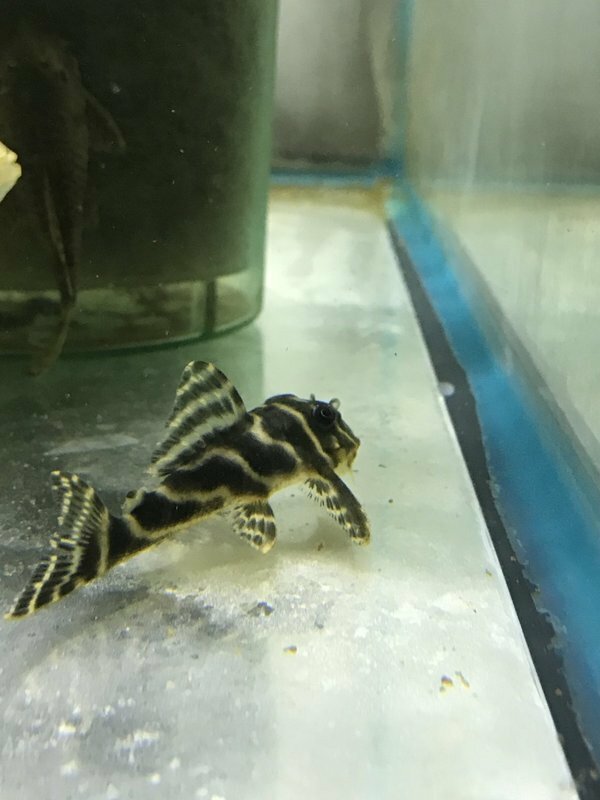 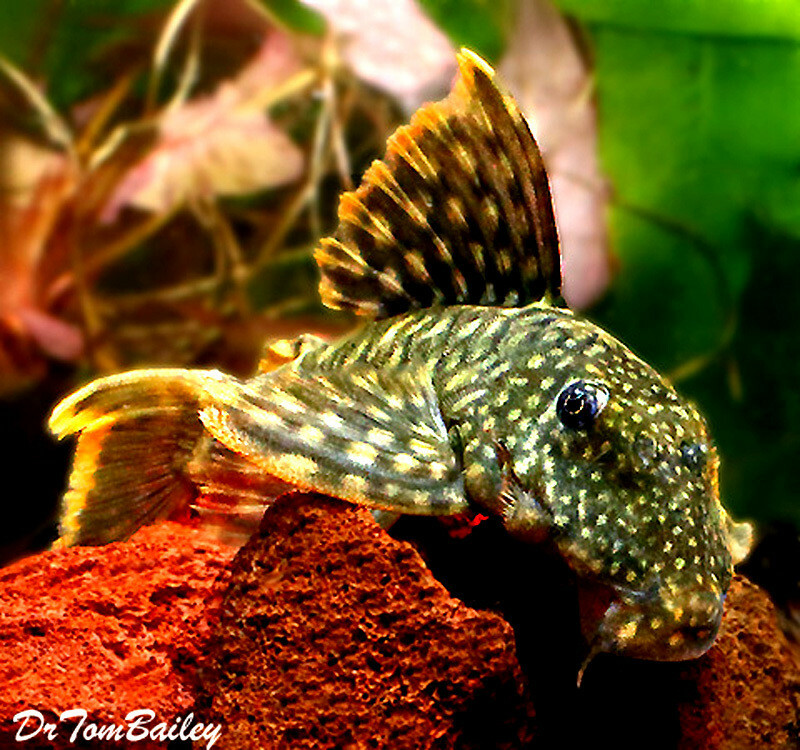 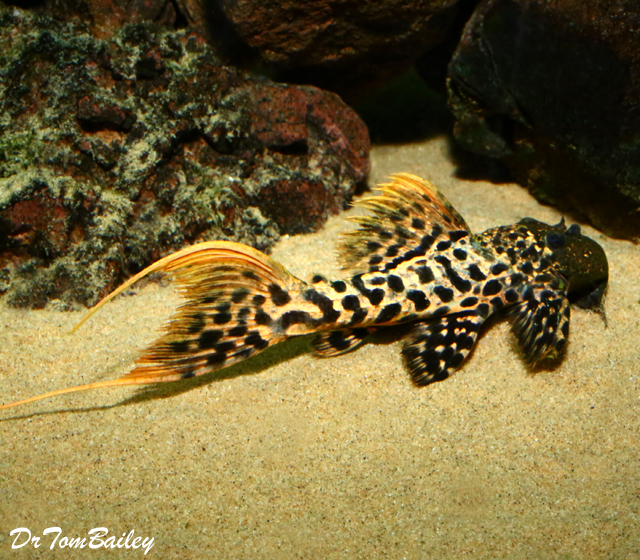 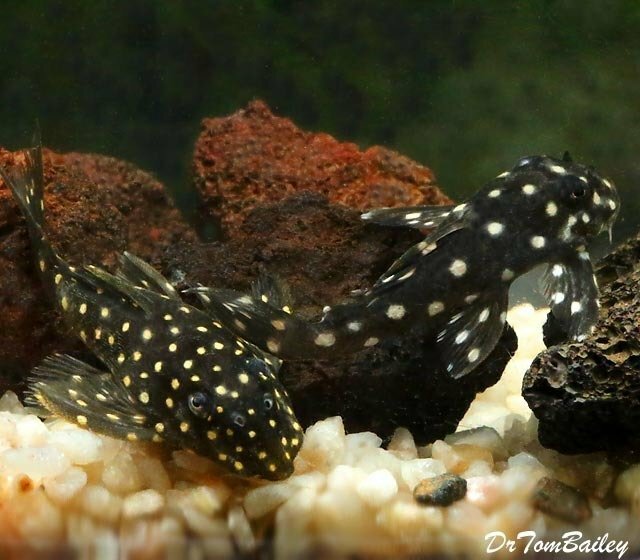 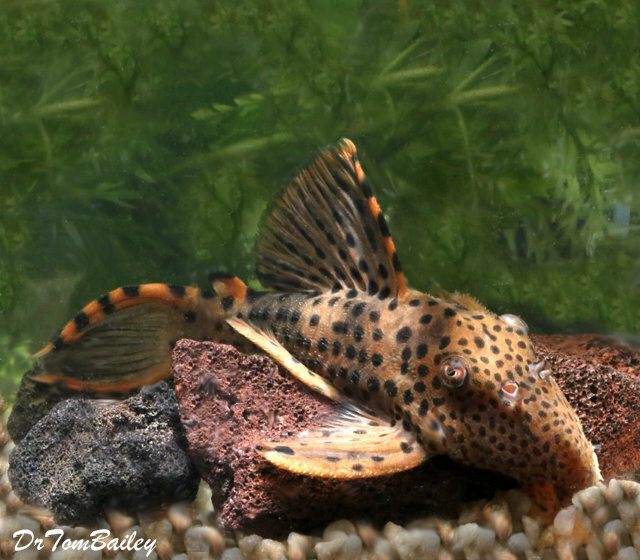 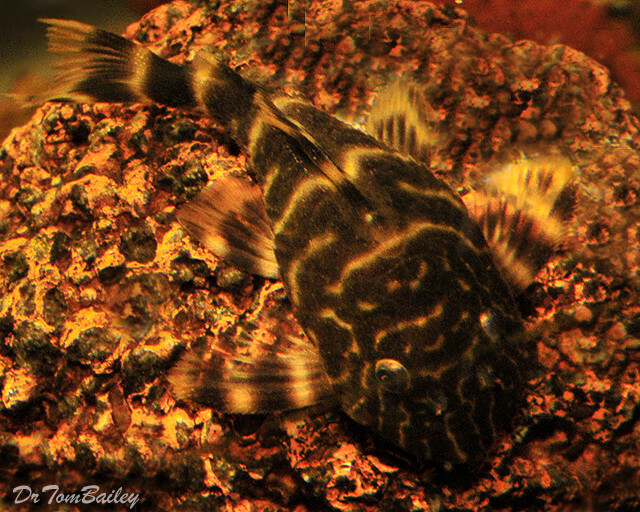 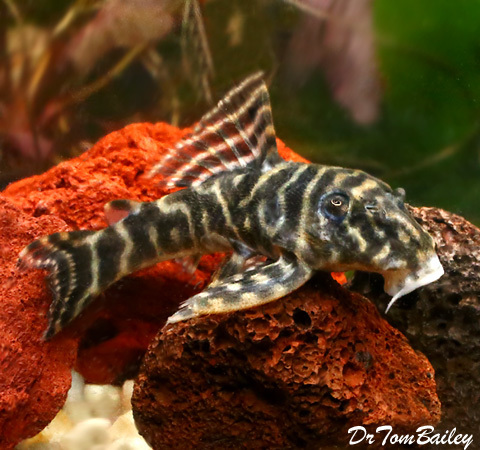 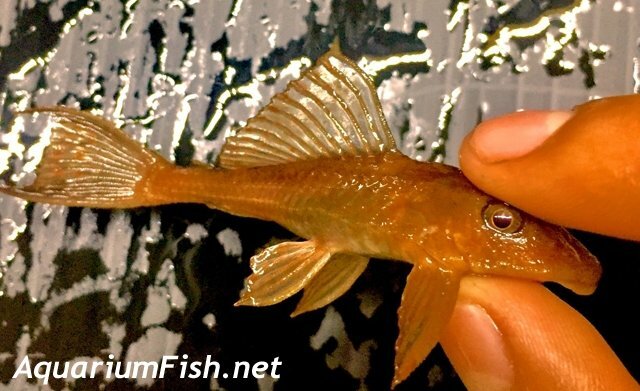 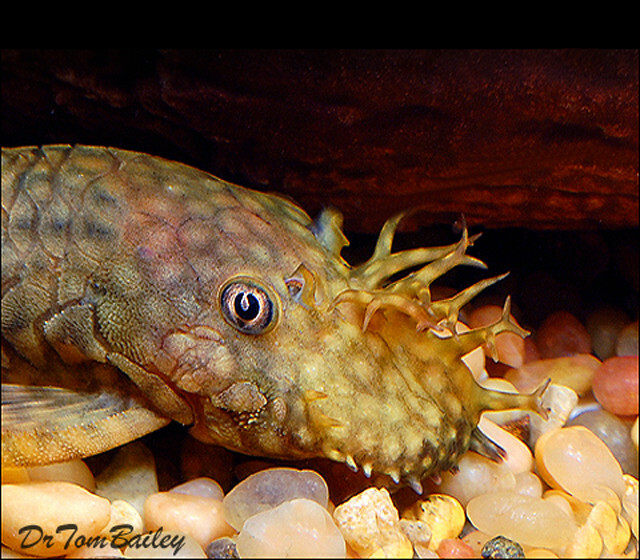 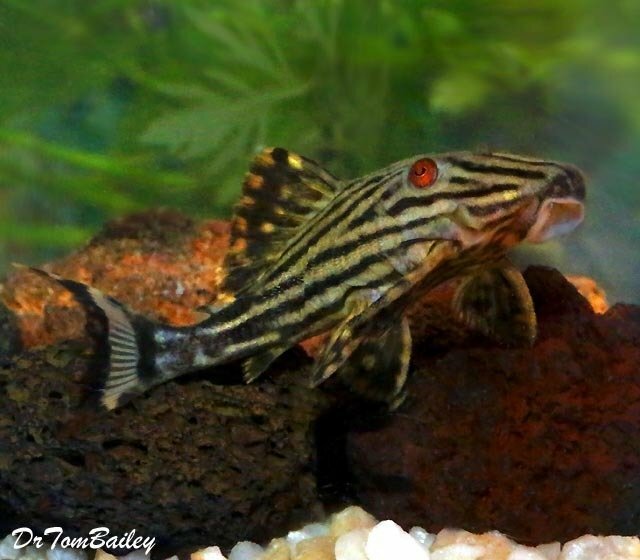 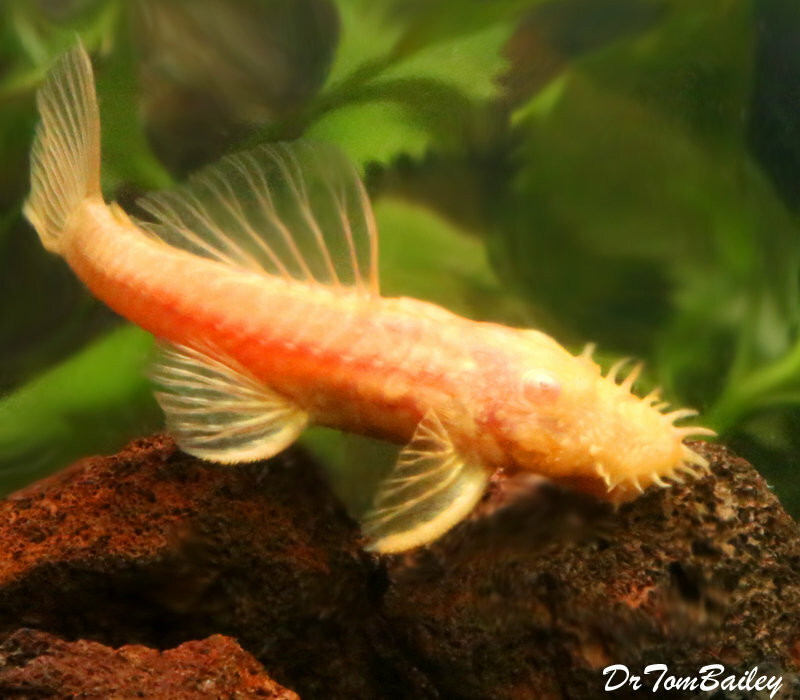 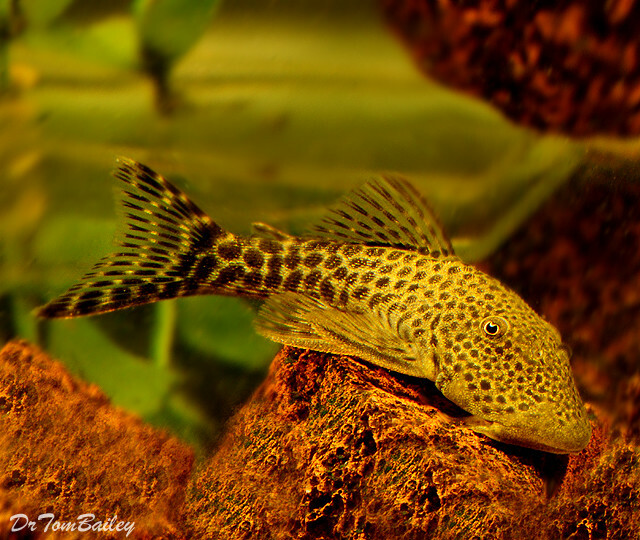 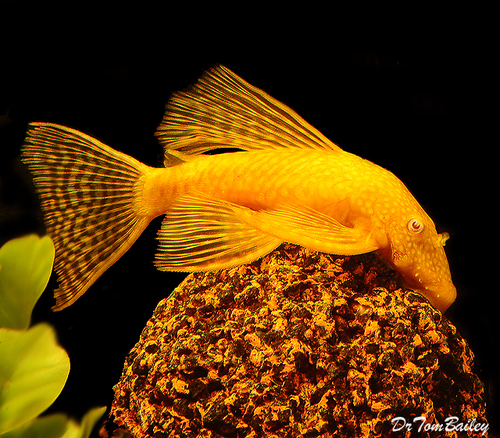 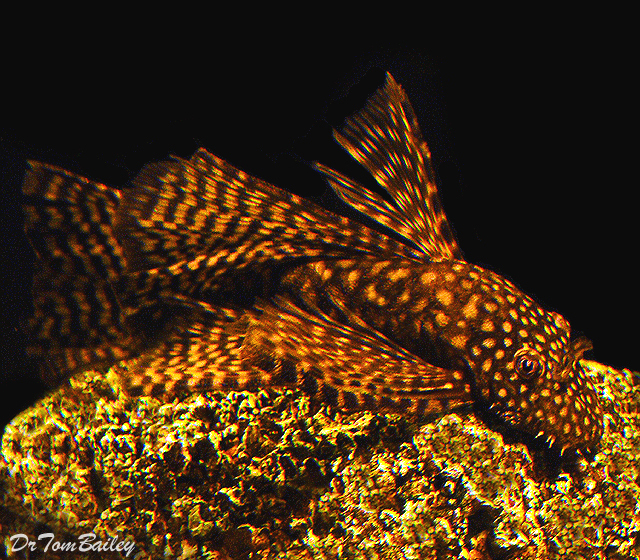 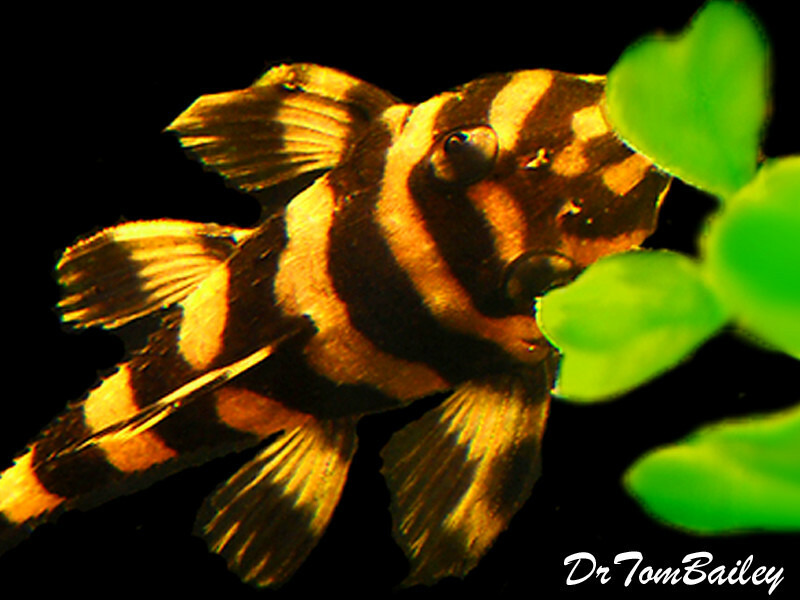 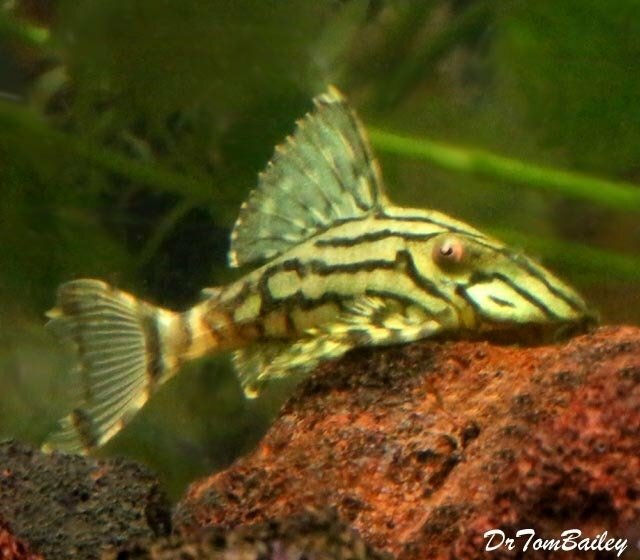 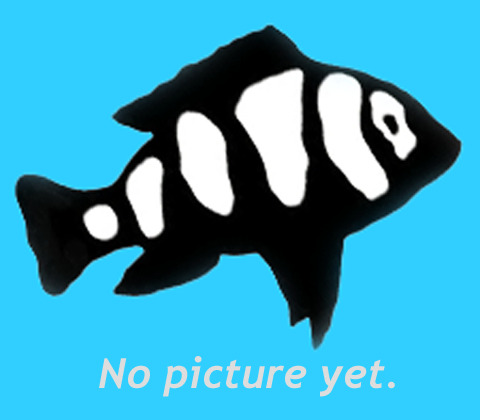 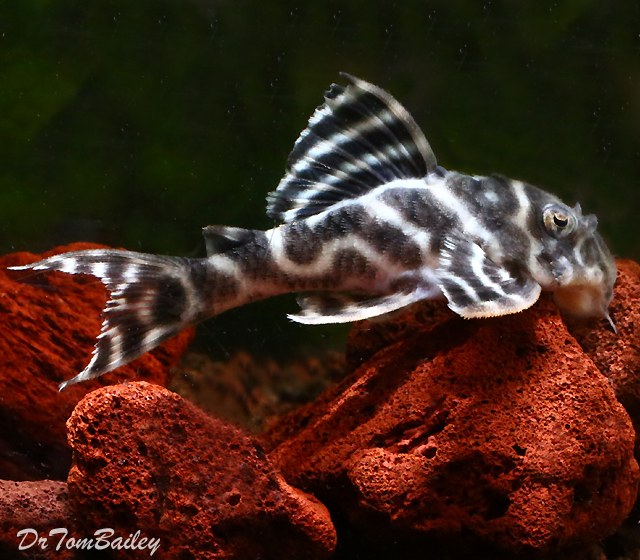 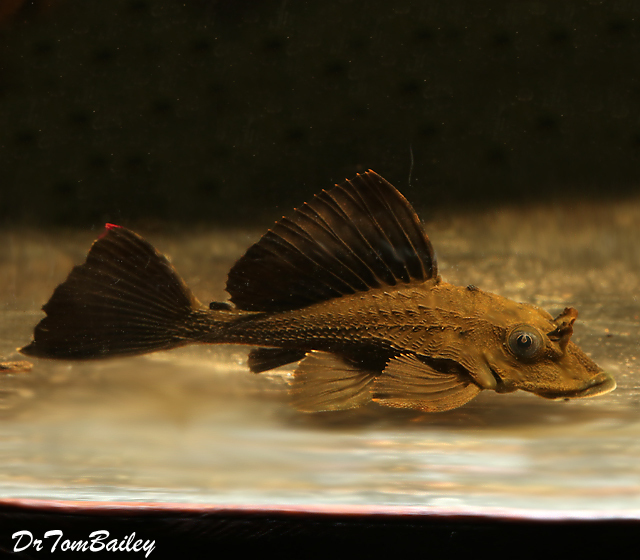 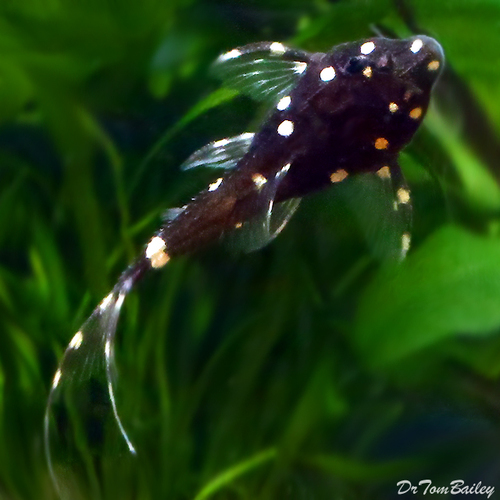 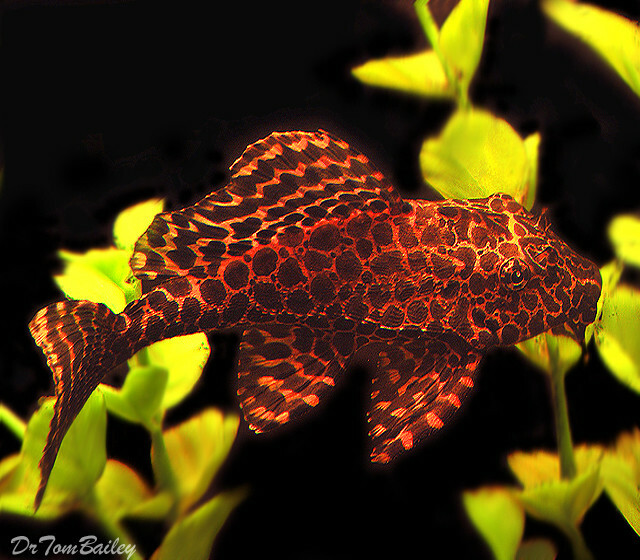 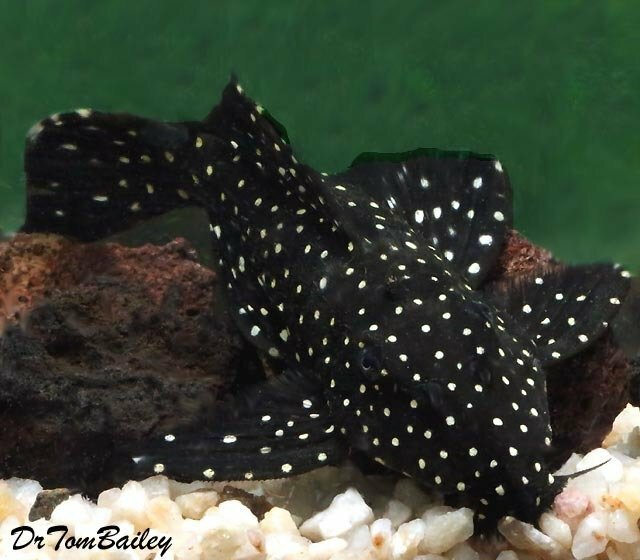 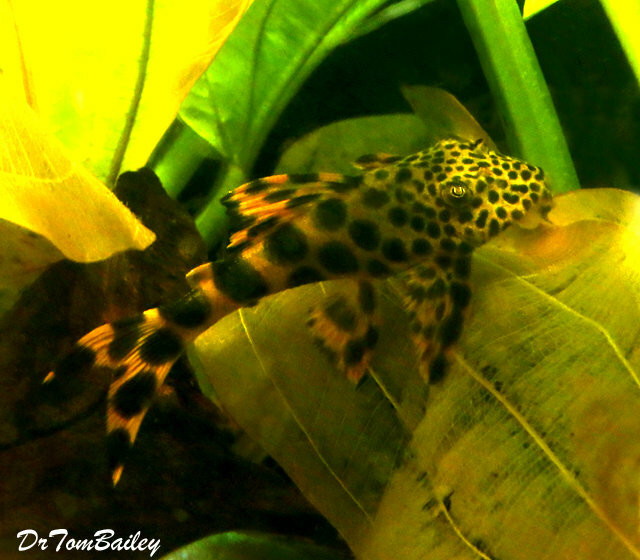 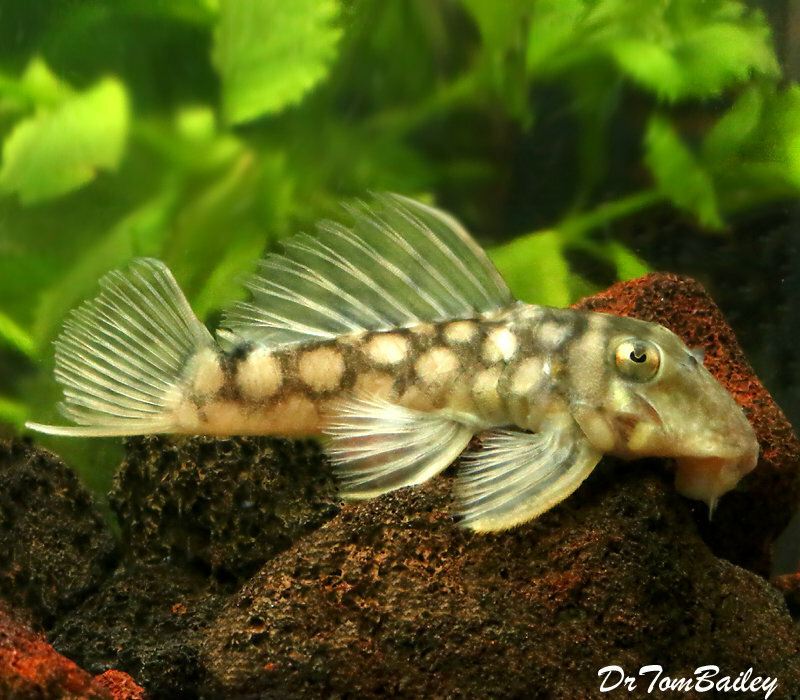 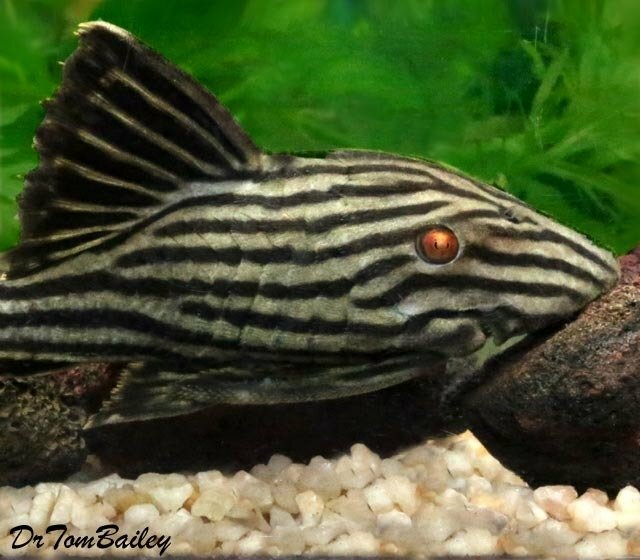 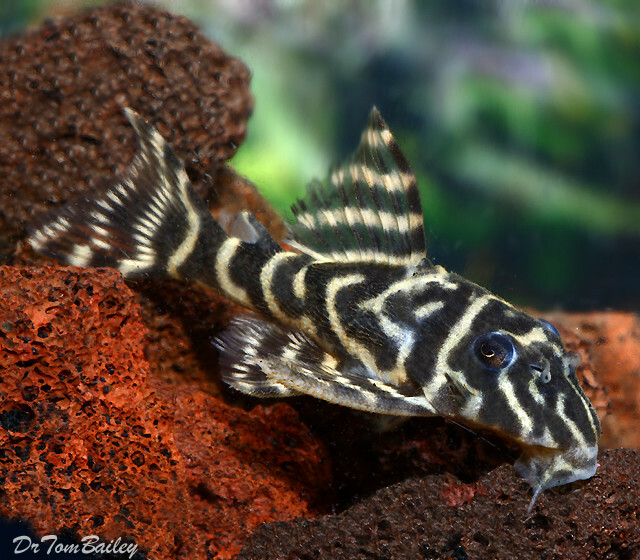 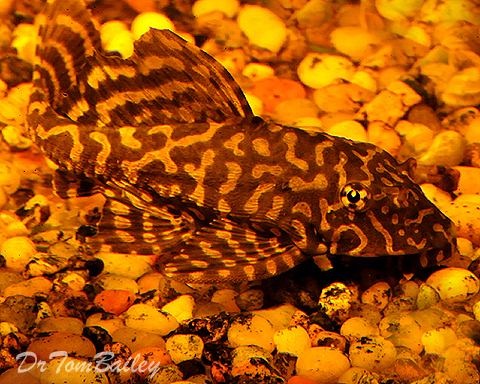 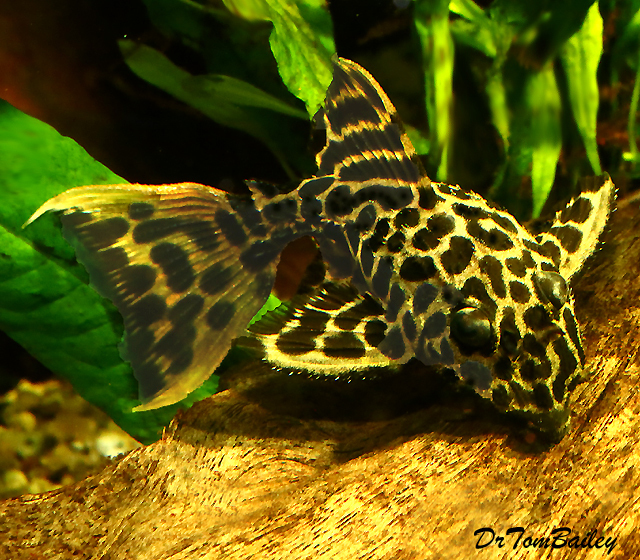 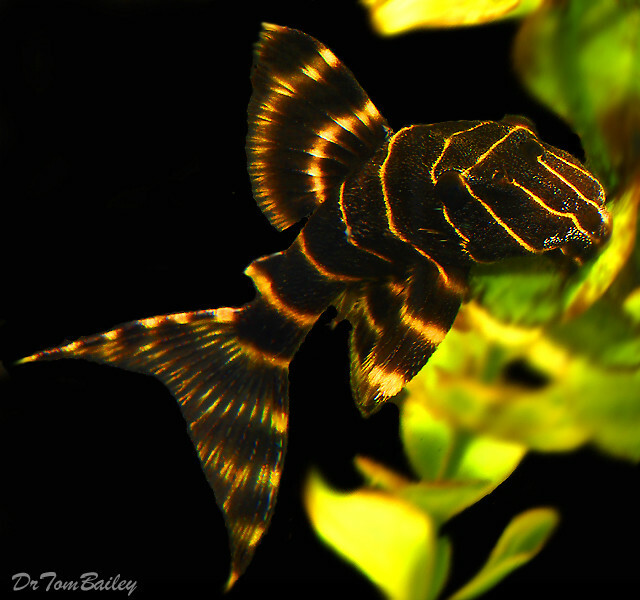 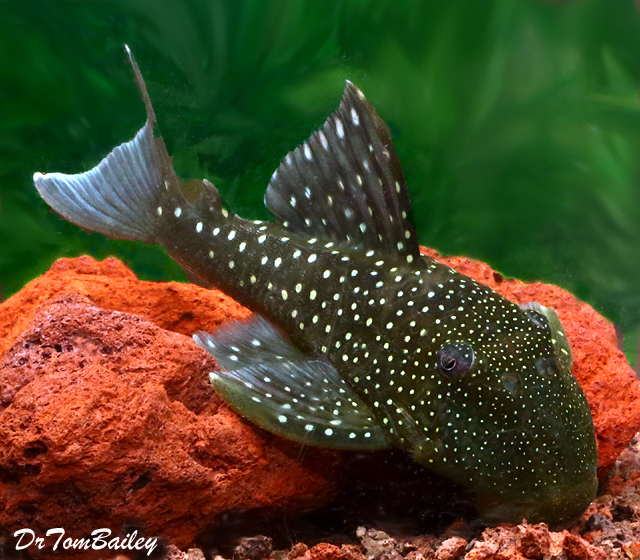 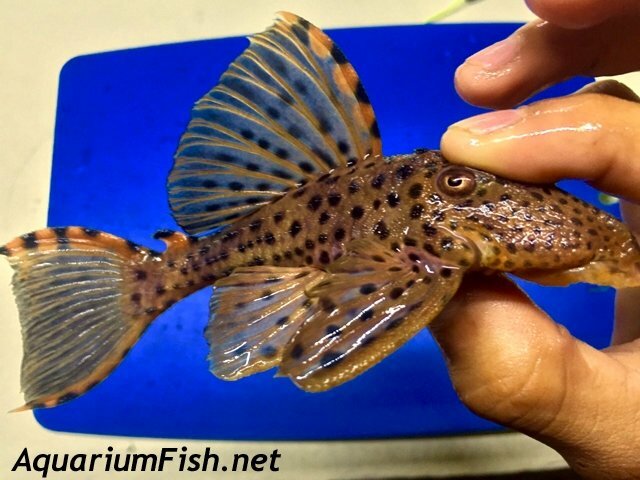 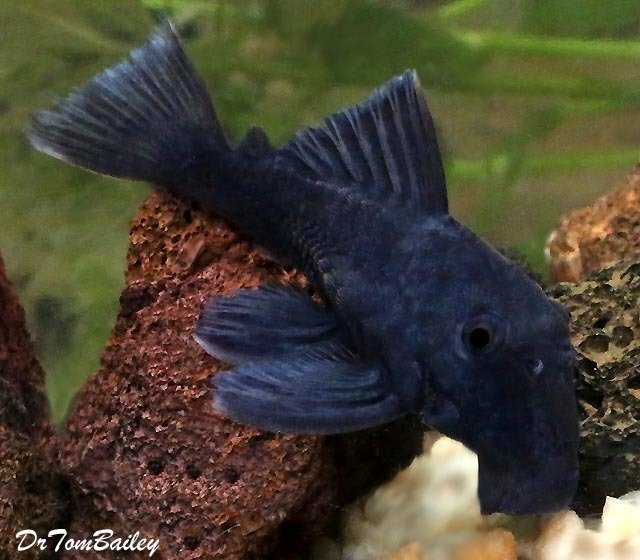 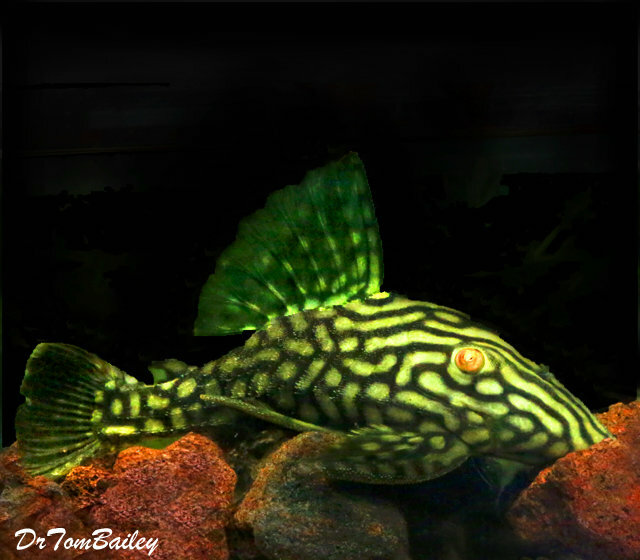 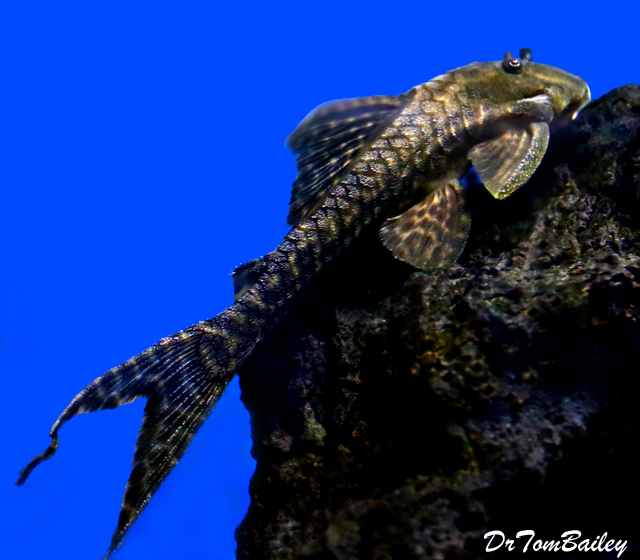 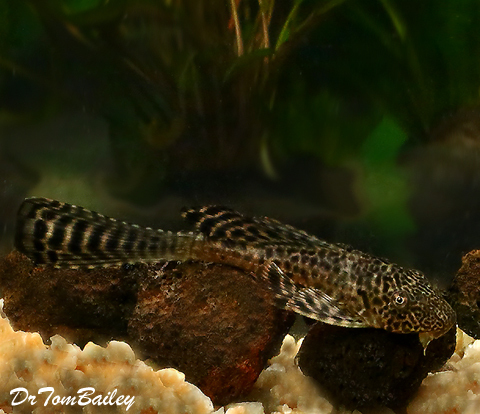 Click on a picture below to shop and learn more about the Pleco species in that category.